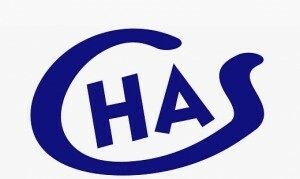 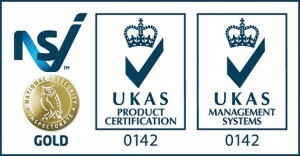 Do You Need A Supplier With The Highest Levels Of Accreditation To Bring You The Greatest Peace Of Mind? 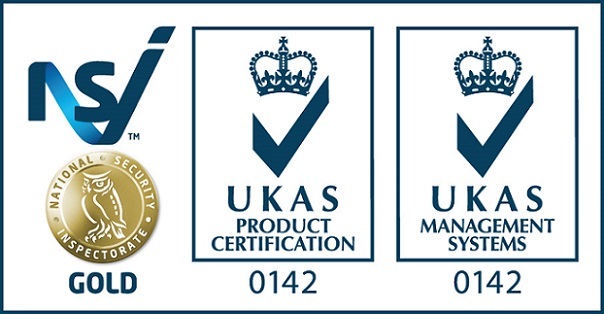 Achilles registered as a pre-qualified supplier to major organisations in the utilities, oil and gas, transport, pharmaceutical, construction and public sectors. 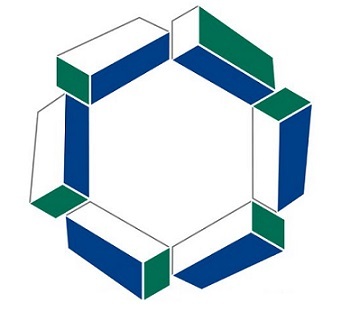 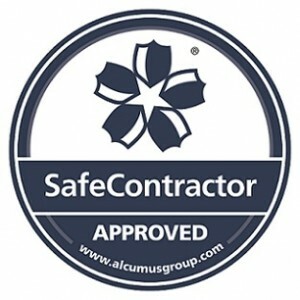 SafeContractor accredited; The SafeContractor scheme provides a health and safety audit service for contractors who want to reassure their clients that health and safety is being handled correctly and sufficiently on their sites.